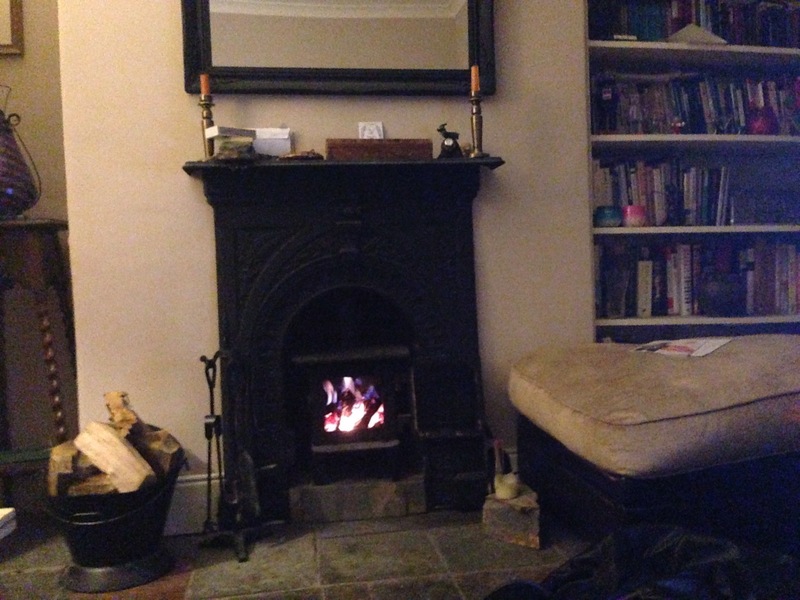 It doesn’t quite come across in a picture, but you can’t beat a nice fire at this time of year. 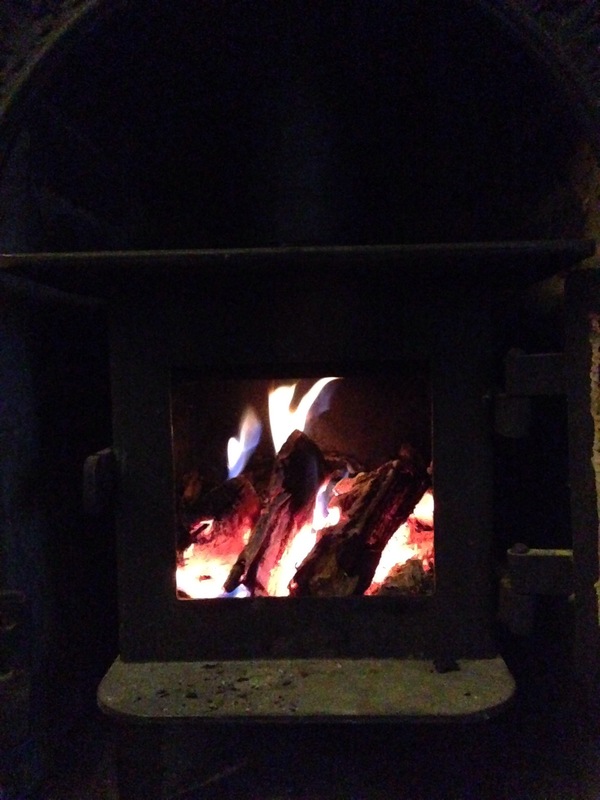 This entry was posted in House, Weather on 30/10/2014 by garymoore. As I’d feared, the karotz shall soon be silent. 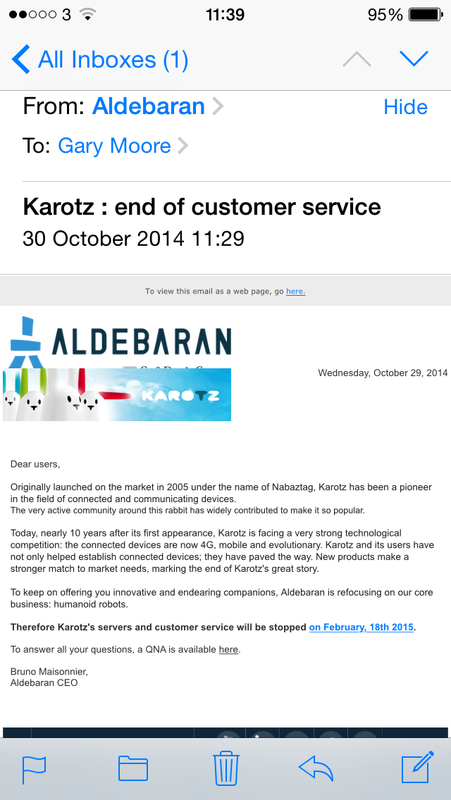 This entry was posted in Internet, Technology on 30/10/2014 by garymoore. 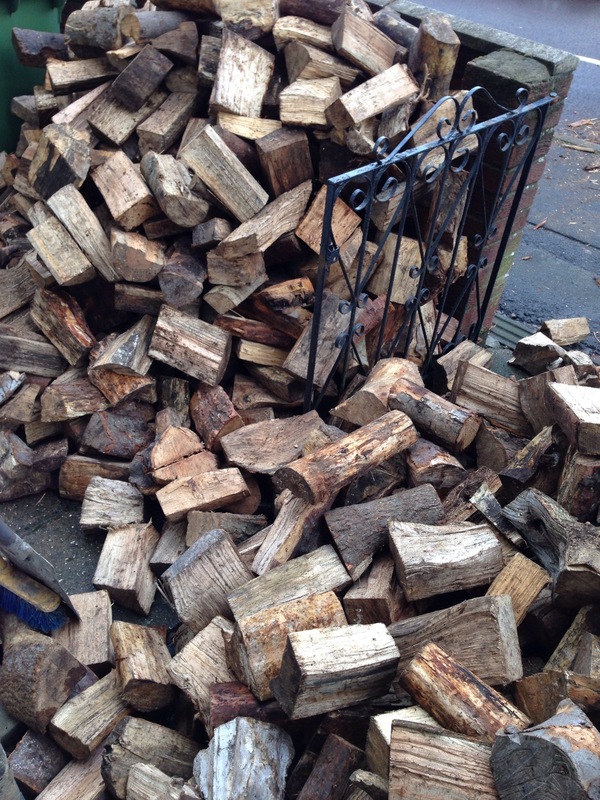 As a result of an error, four tons of firewood was delivered today. We did manage to accommodate it all though. But only just. So, we’re almost prepared for self sufficiency in the event of a zombie apocalypse. Or other, more plausible, disaster. All that remains is to complete work on the shed brewery. This entry was posted in Apocalypse, Beer on 30/10/2014 by garymoore. Sunderland used to be a great place for a night out. In the early 80s. But then the trend for tearing apart old pubs and inserting glass and chrome, which continued until there were very few old pubs left, pretty much destroyed Sunderland as a (civilised) venue. But then there was the Isis. Although the chav bar trend wasn’t reversed, or even stopped, it perhaps shuddered. Until now. The Dun Cow, a sadly neglected old pub was bought by the Head of Steam chain recently. And, after a little money has been spent, it looks just great. The beginning of civilisation in Sunderland? 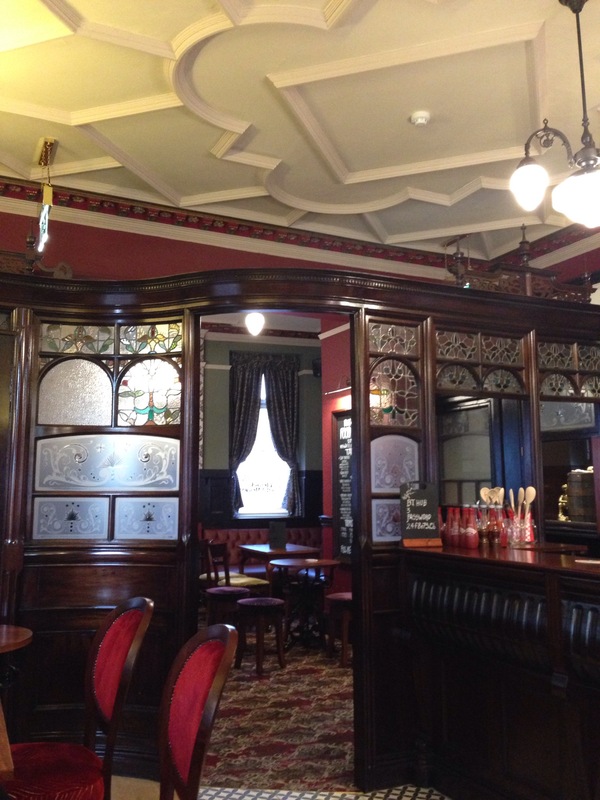 This entry was posted in Pubs on 30/10/2014 by garymoore. 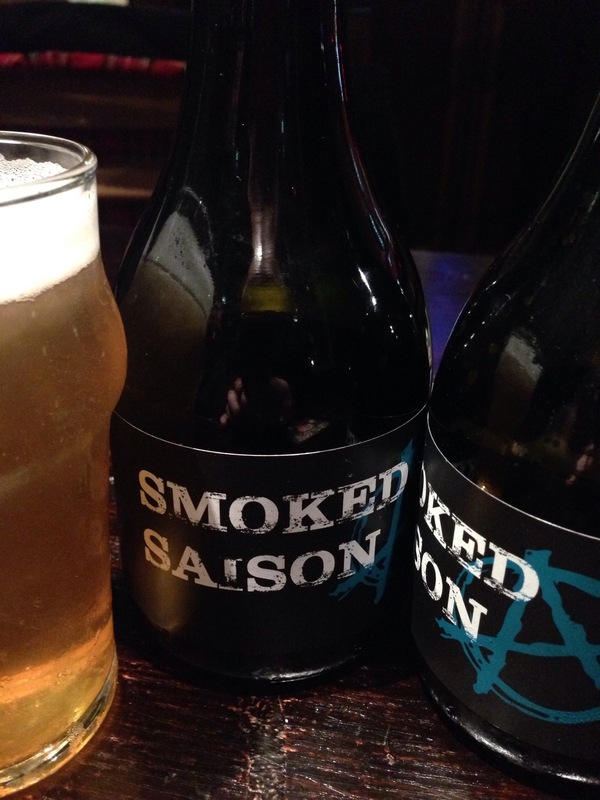 Highly recommended … Anarchy, smoked saison. Delicious. 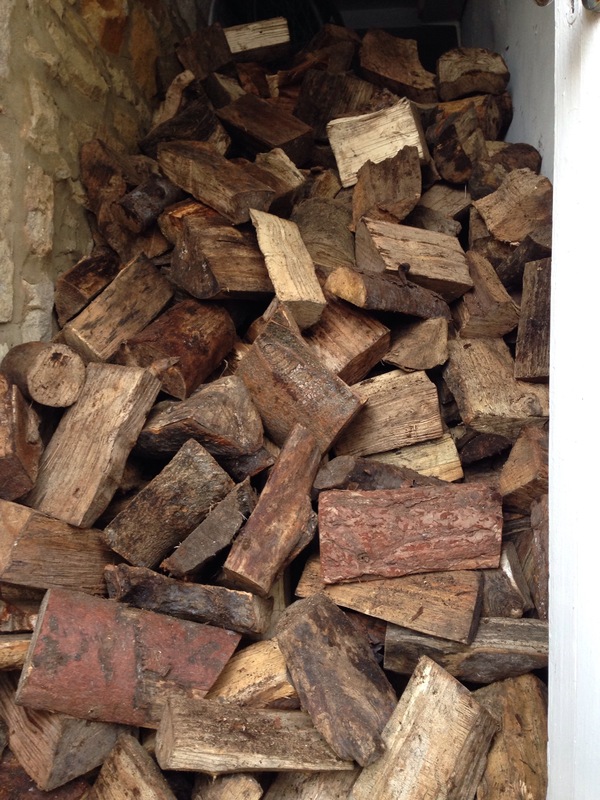 This entry was posted in Beer on 29/10/2014 by garymoore. One of the best things about being off work has to be the opportunity to watch rubbish on TV. 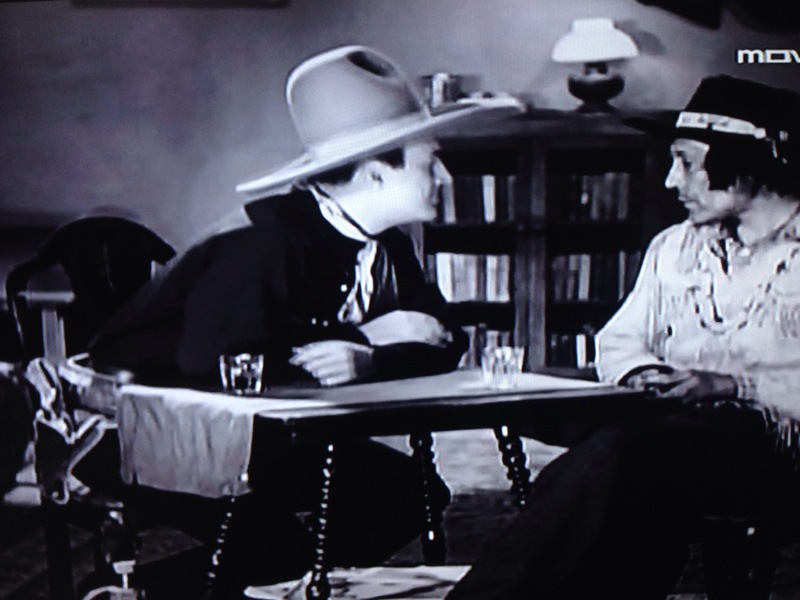 And the cactus kid is certainly rubbish. 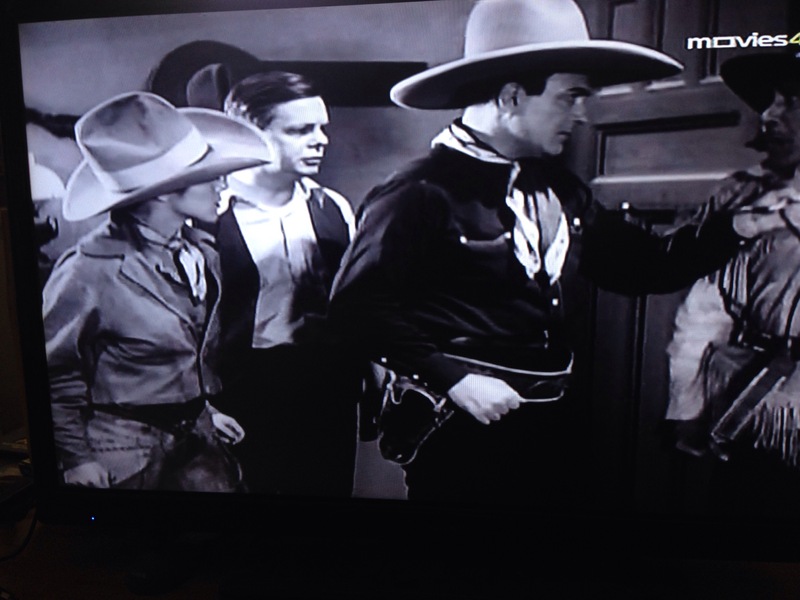 One does wonder when Cowboys stopped wearing big hats. Or why they ever wore them in the first place. This entry was posted in History, TV on 28/10/2014 by garymoore. I’m really not a morning person. I really don’t do mornings very well. Or Mondays. I don’t cope terribly well with those either. And my post beer ickiness isn’t helping at all today. This entry was posted in Beer, Work on 27/10/2014 by garymoore. 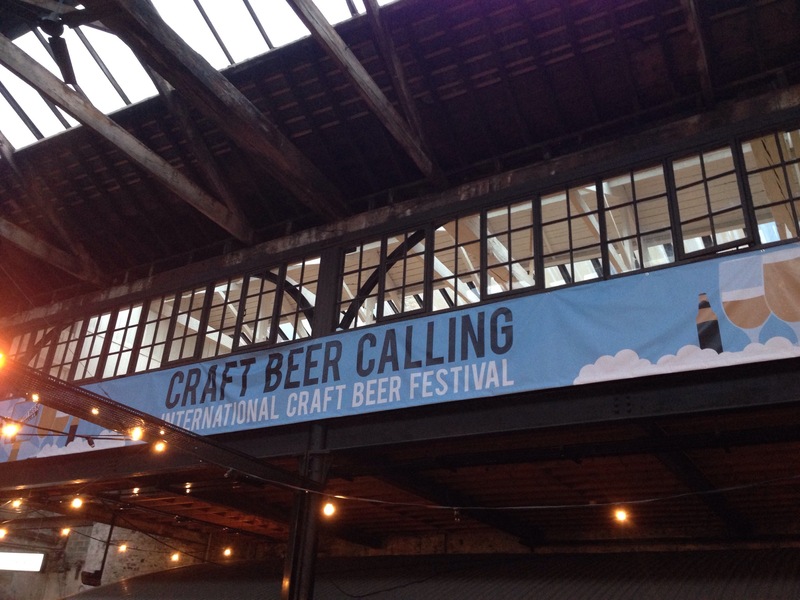 This afternoon involved a trip to craft beer calling, at the Boilershop in town. 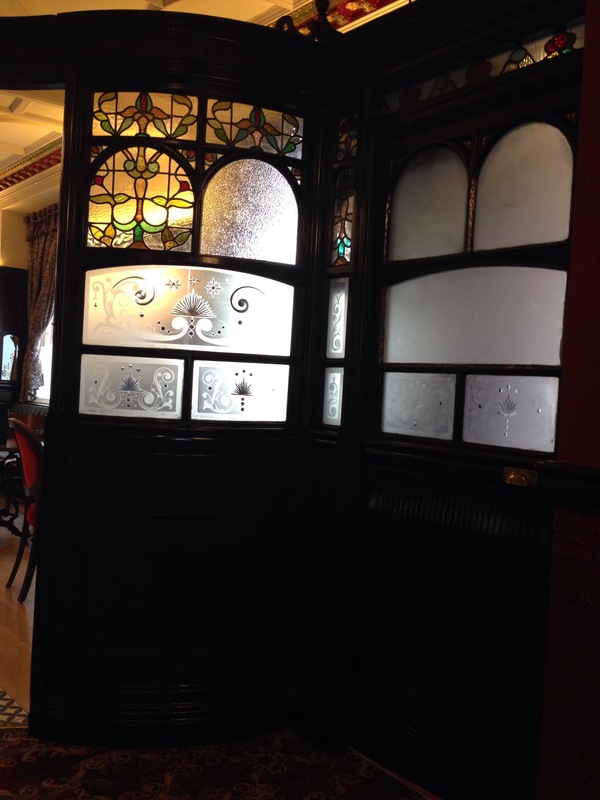 This entry was posted in Beer on 26/10/2014 by garymoore. I just noticed that the Linda McCartney sausage rolls, languishing in the bottom of the freezer, are vegan friendly. Food sorted then. This entry was posted in Ethics, Food on 25/10/2014 by garymoore.